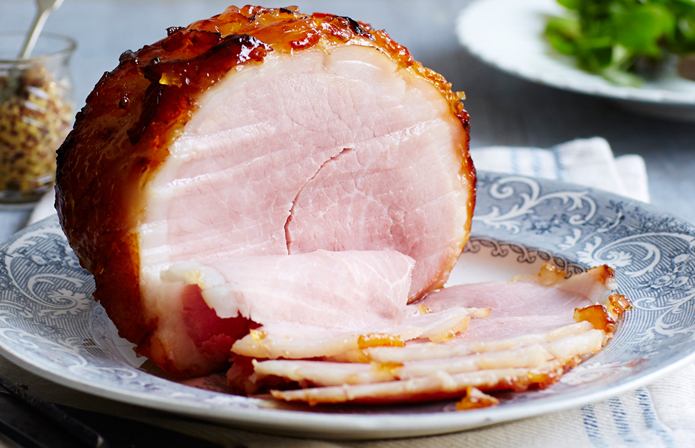 This is the perfect dish to use left over gammon. Serve as a starter or as part of a buffet or just with toast in front of the fire. Melt the butter gently in a small pan, once melted leave to settle. Skin off all the froth from the surface. Slowly pour the clear yellow fat from the melted butter into a small bowl or jug, leaving the milky liquid in the pan. Discard the milky liquid. 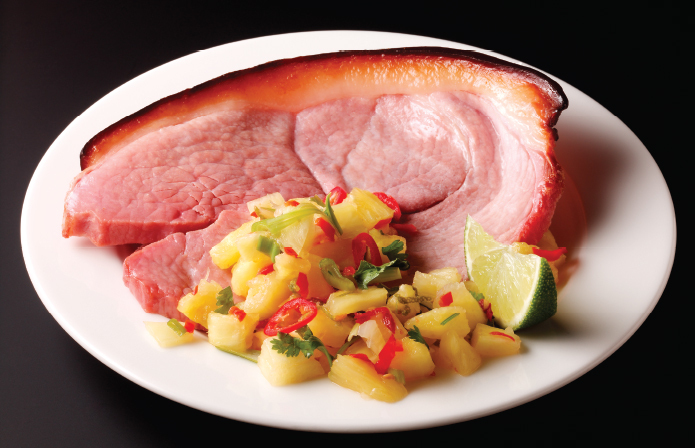 Shred the gammon, some finely and some in bigger chunks so your finished dish has texture. Mix the gammon with the parsley, thyme, spices, mustard and vinegar, two-thirds of the butter and a pinch of black pepper. Divide between 8 small ramekins or one large pot. Press down and flatten the surface with your fingers or a small teaspoon, and top with a sprig of thyme then spoon over the remaining butter, Chill until butter is solid. Either serve with warm crusty bread or if keeping for later wrap in cling film and refrigerate.